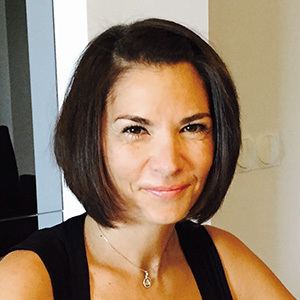 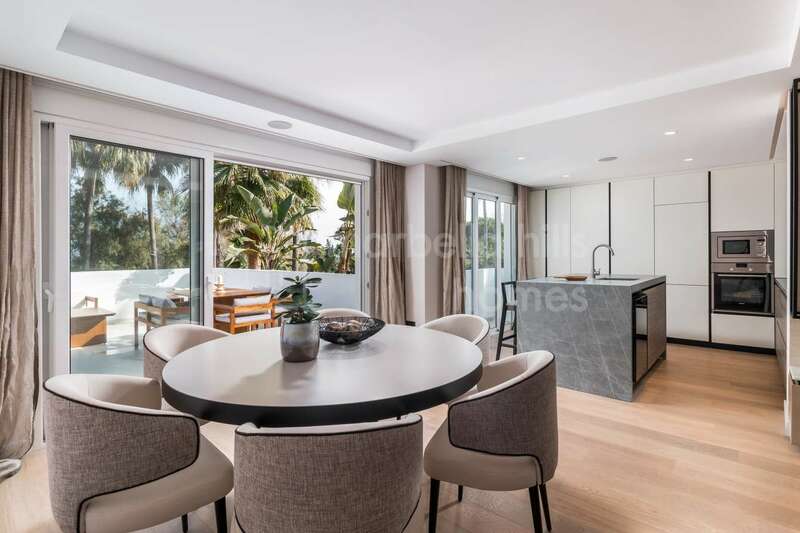 Superb beachfront location for this exceptional apartment located in the luxurious and secure private residence 24/7 with concierge service of Marina Mariola / Golden Mile – West orientation. 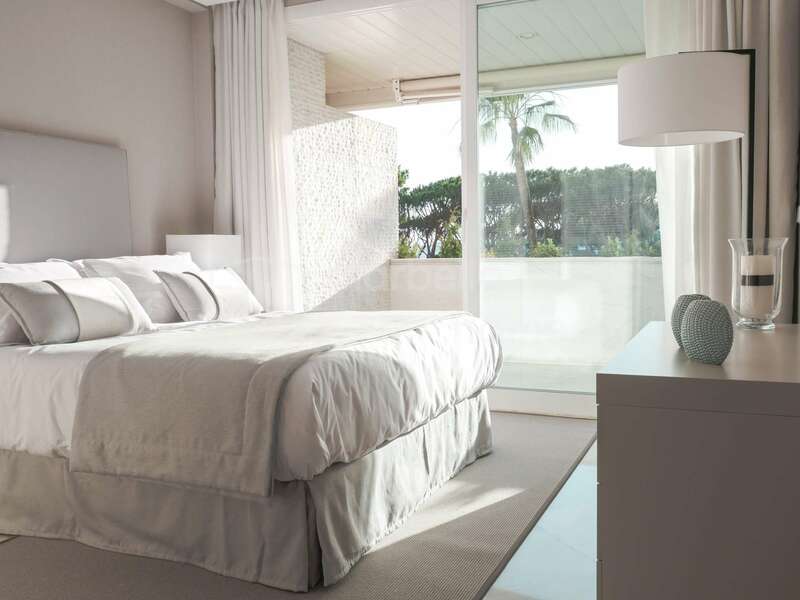 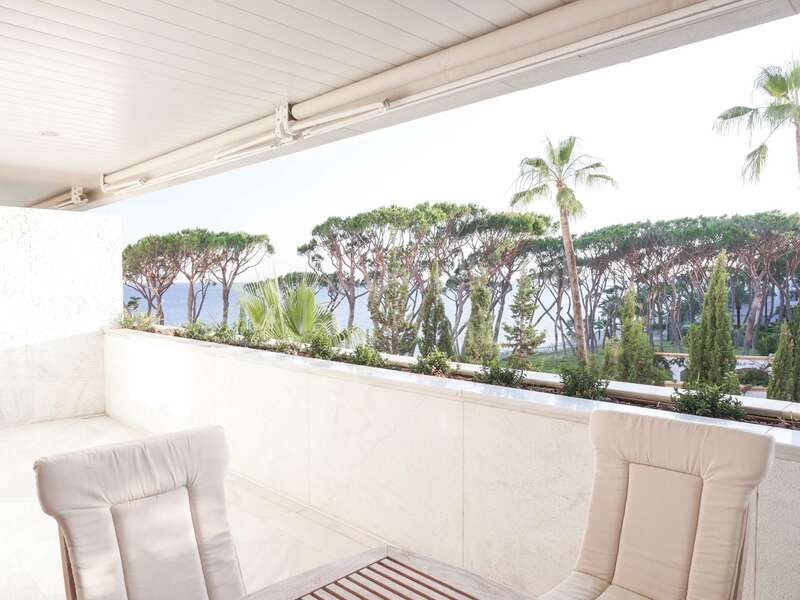 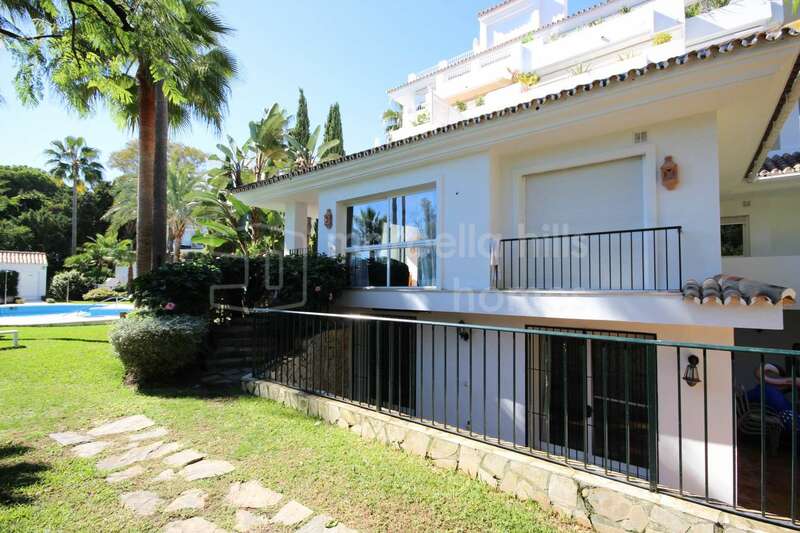 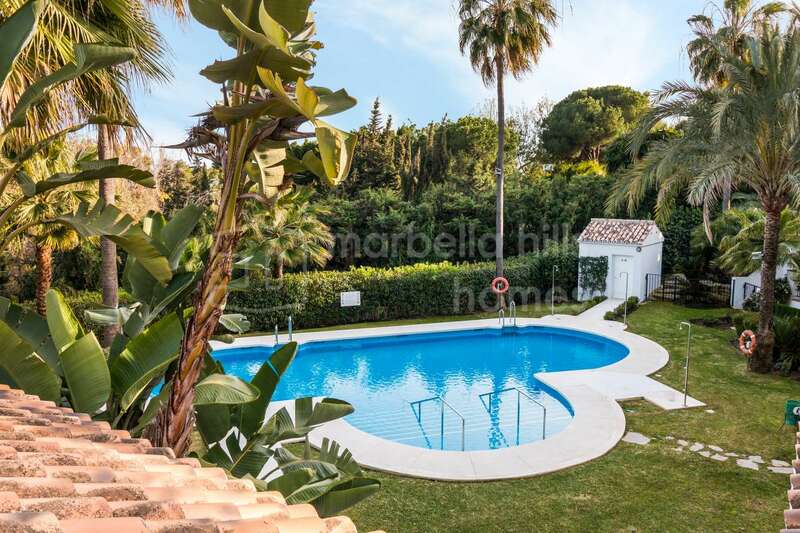 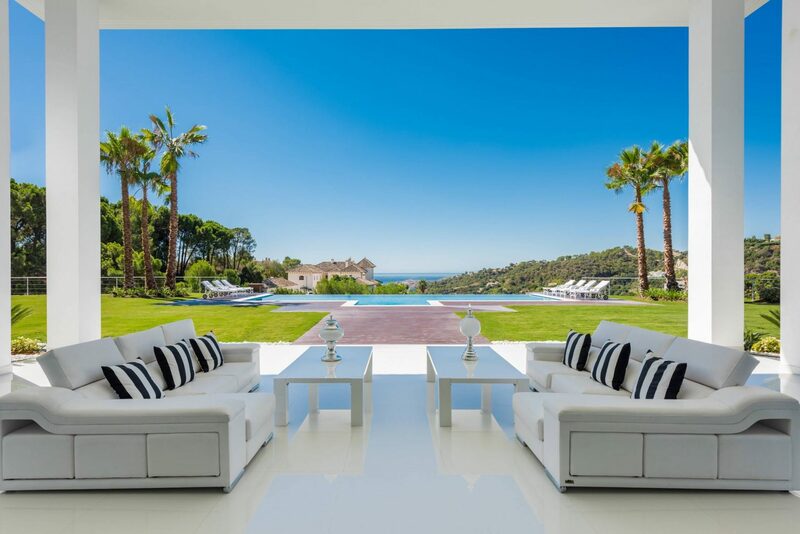 Magnificent view of the sea, close to the beach, the center of Marbella, Puerto Banùs and all amenities. 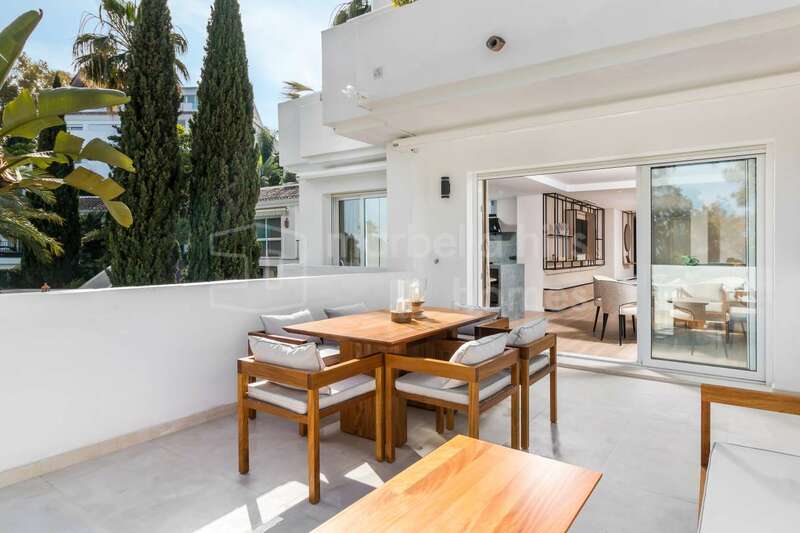 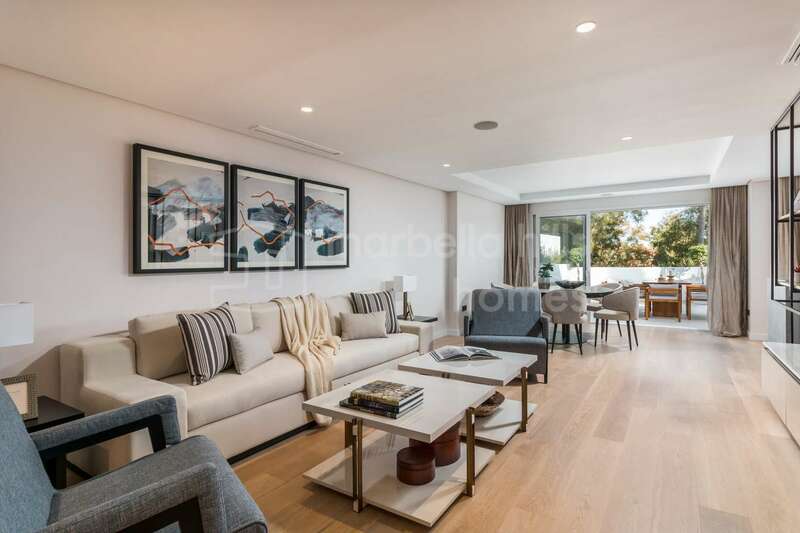 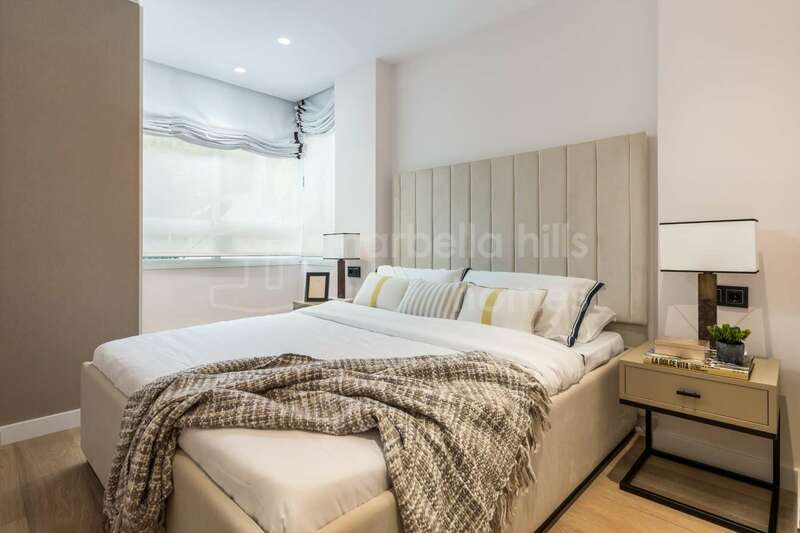 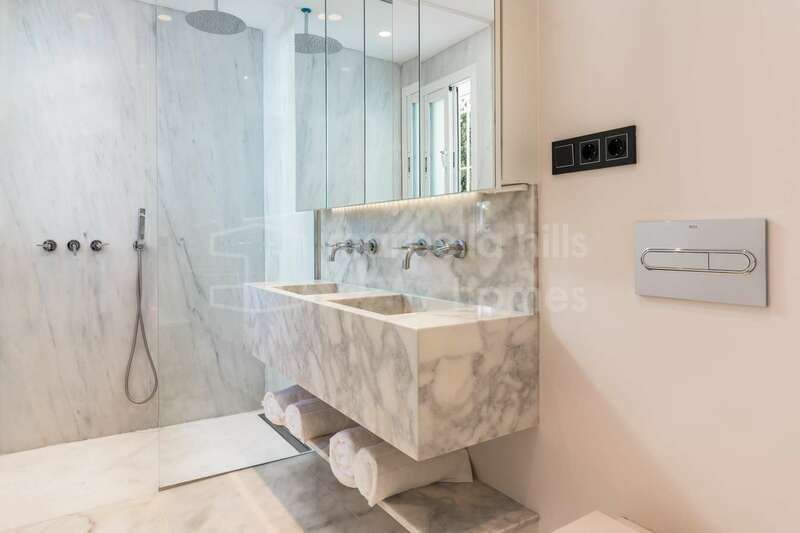 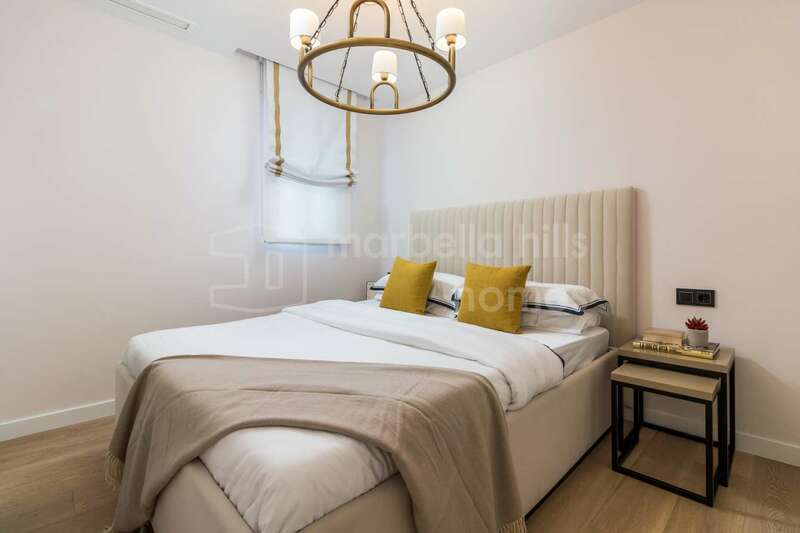 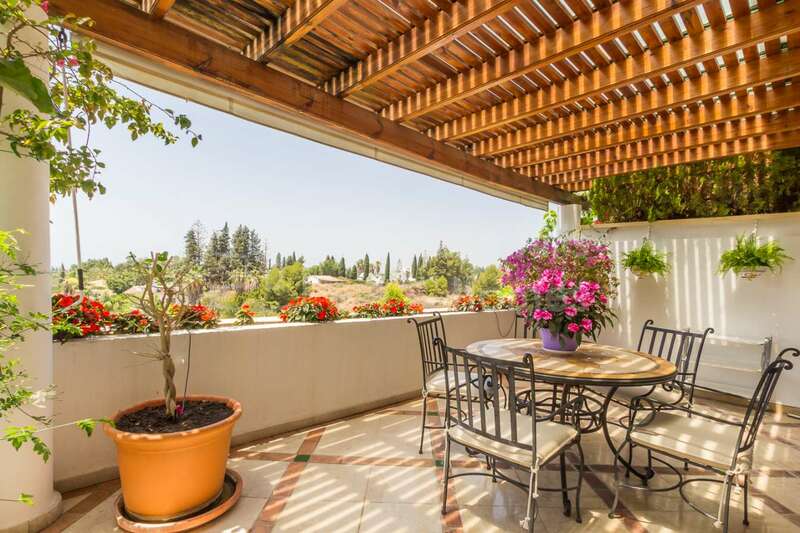 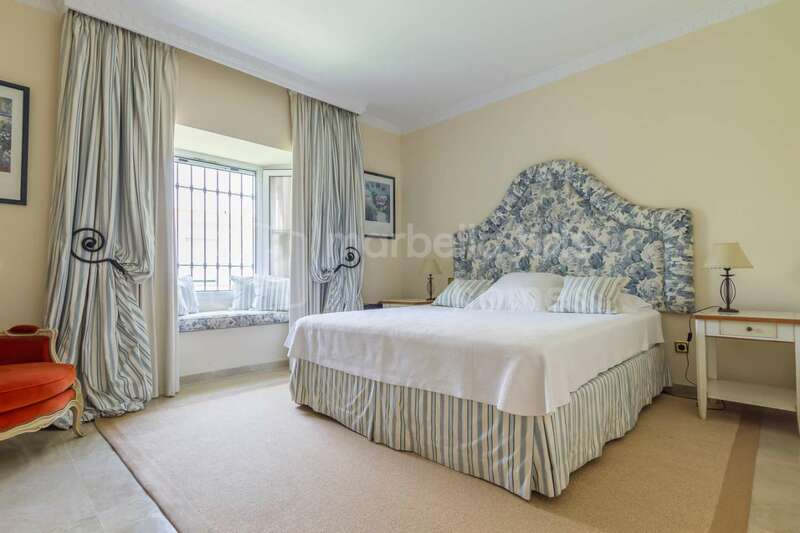 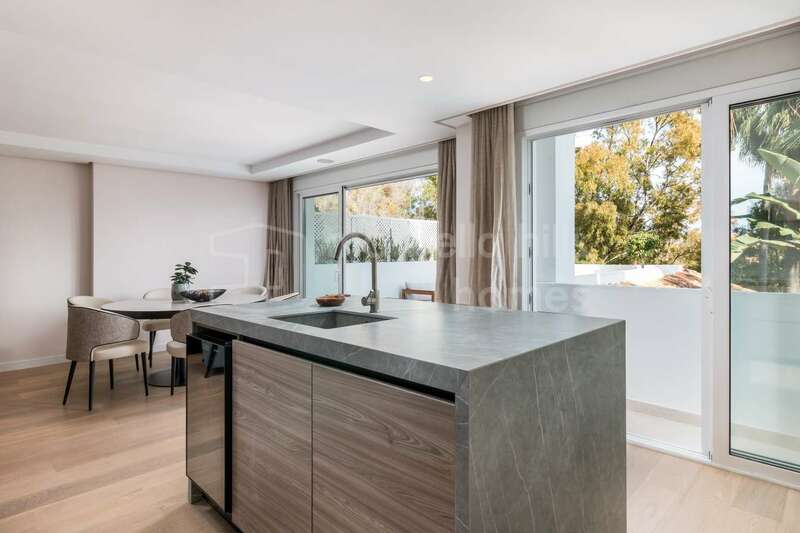 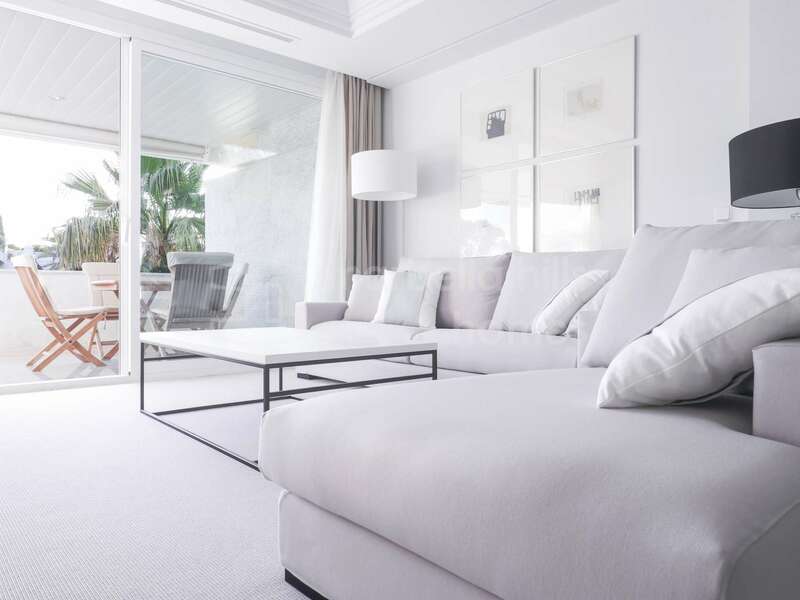 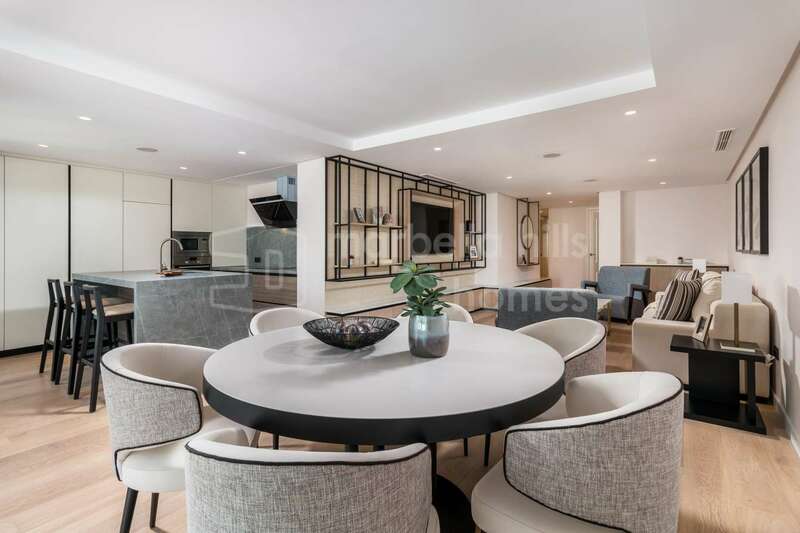 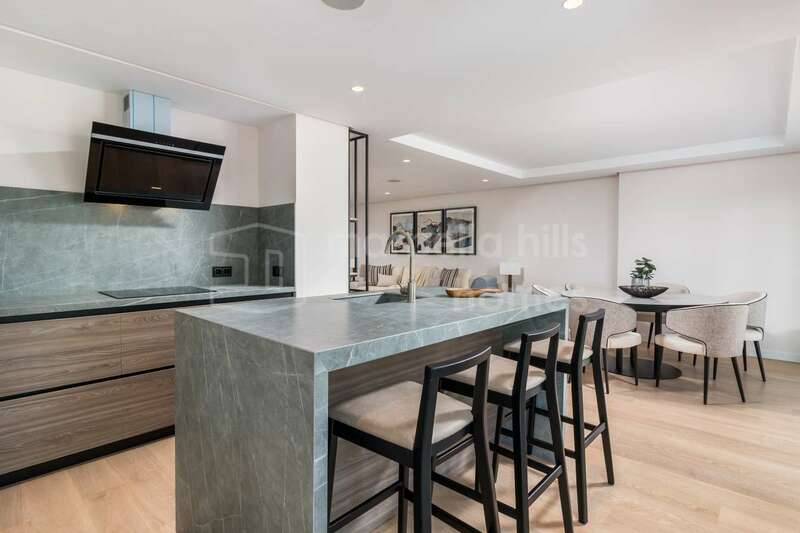 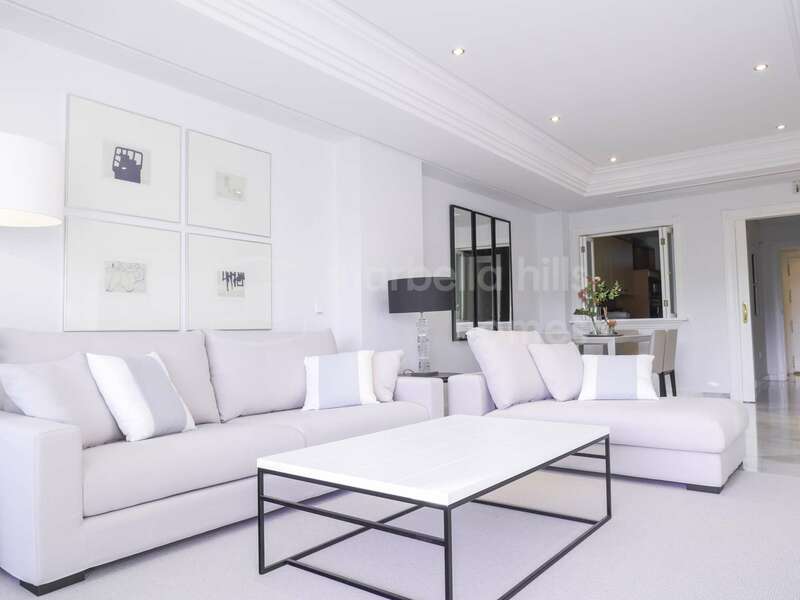 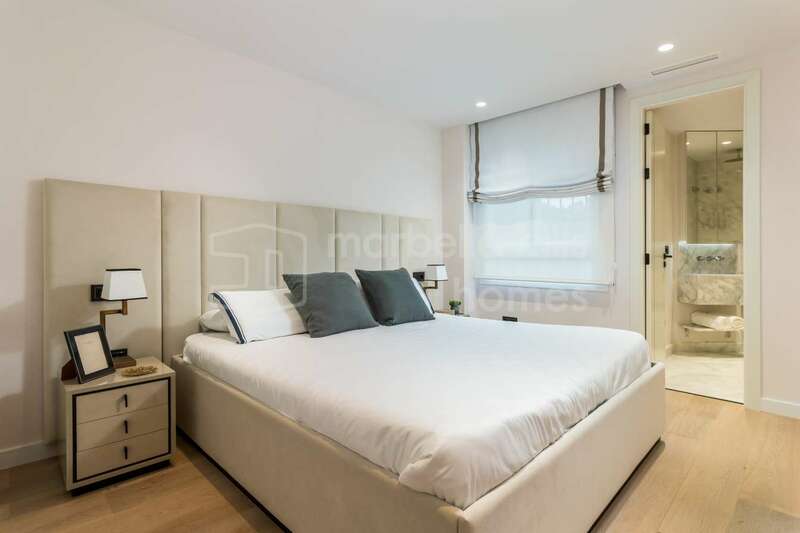 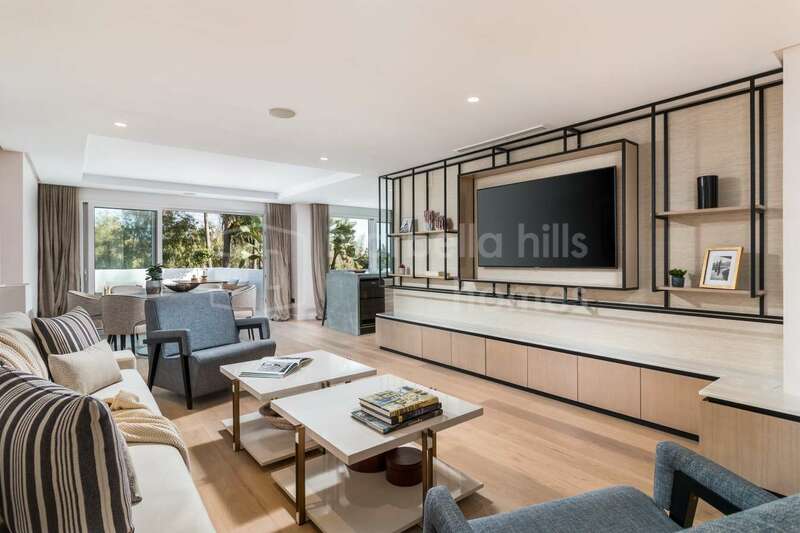 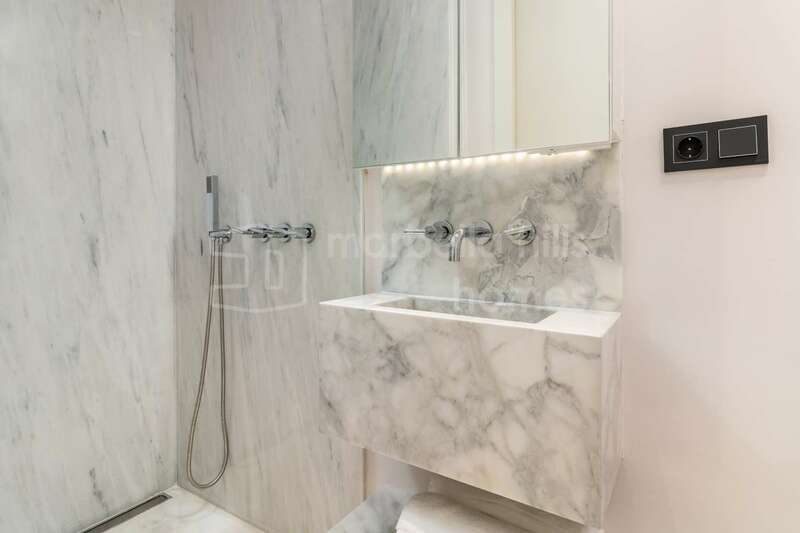 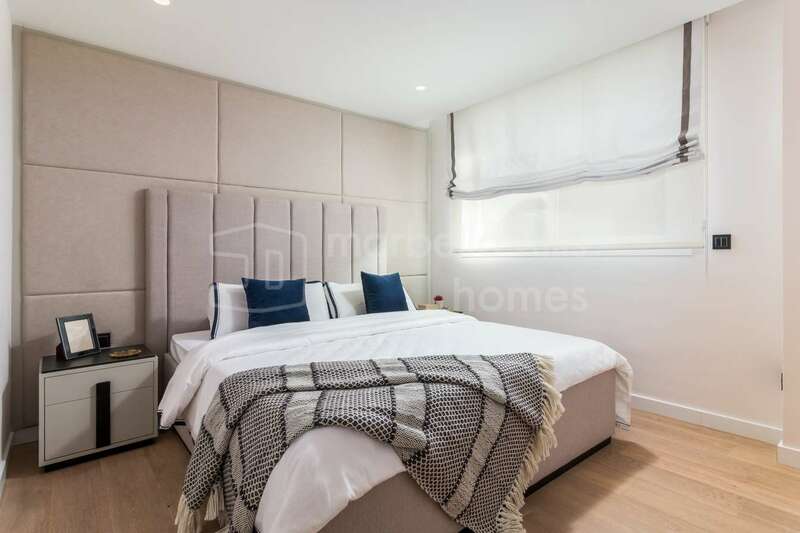 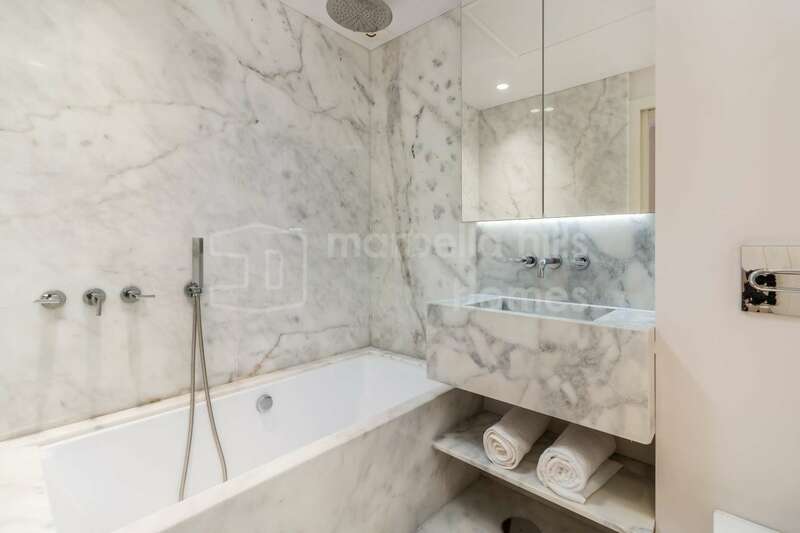 This splendid apartment recently renovated in contemporary style consists of a large living / dining room with direct access to a large terrace with superb sea views, a fully equipped designer kitchen, two bedrooms, two luxurious bathrooms. 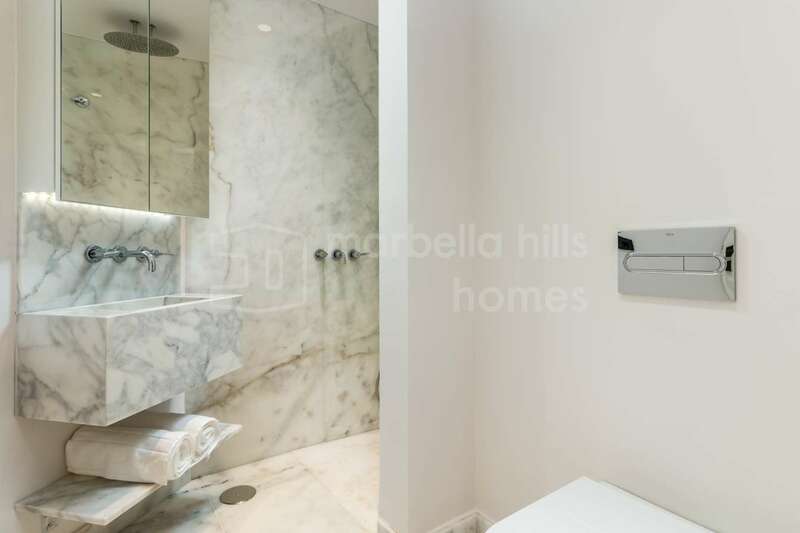 , guest toilet. 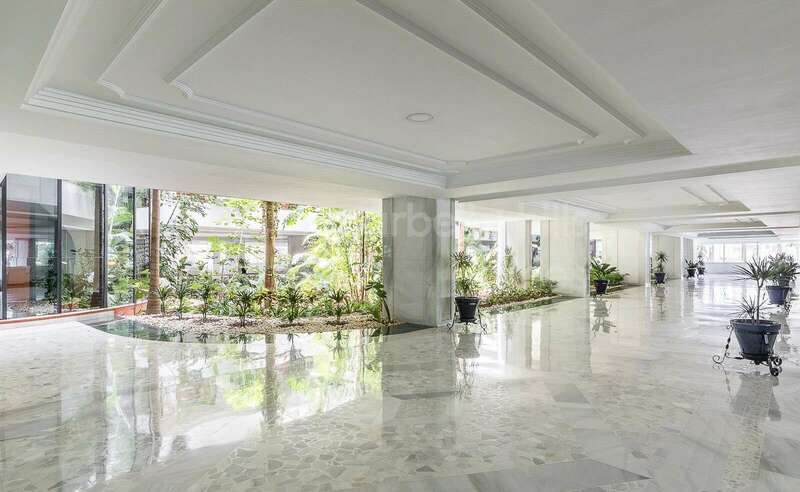 A parking space and storage space in the underground garage. 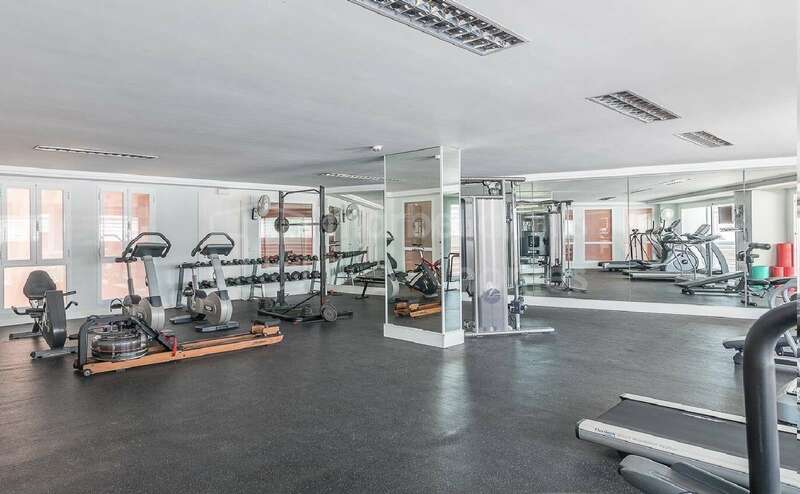 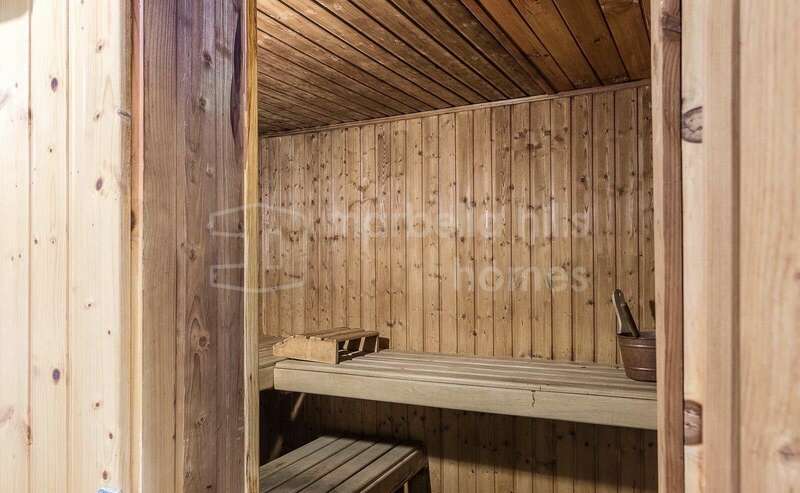 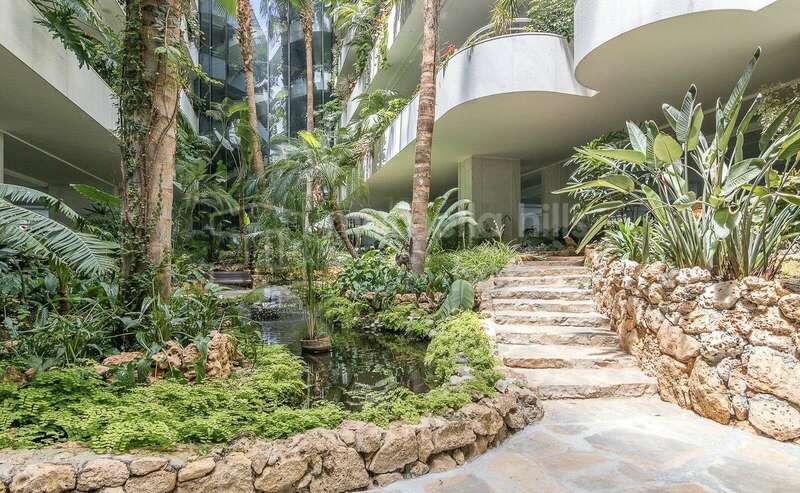 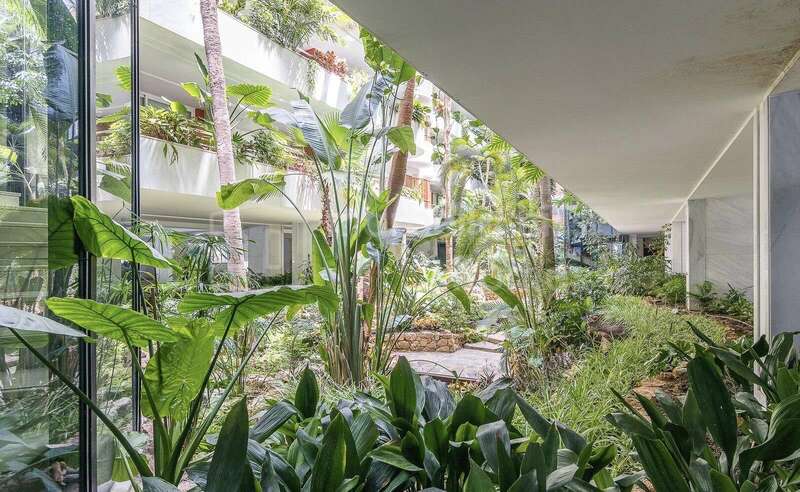 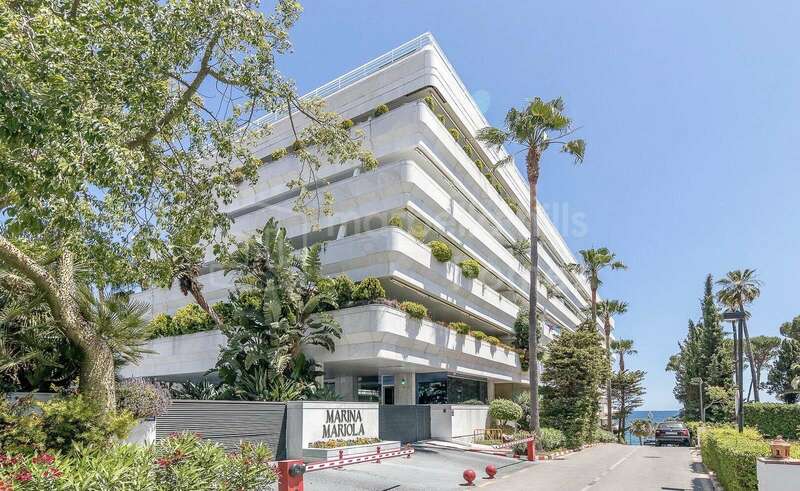 The prestigious Marina Mariola complex offers beautiful tropical gardens, direct access to the beach, two swimming pools, an indoor heated, a gym, a jacuzzi, a sauna. 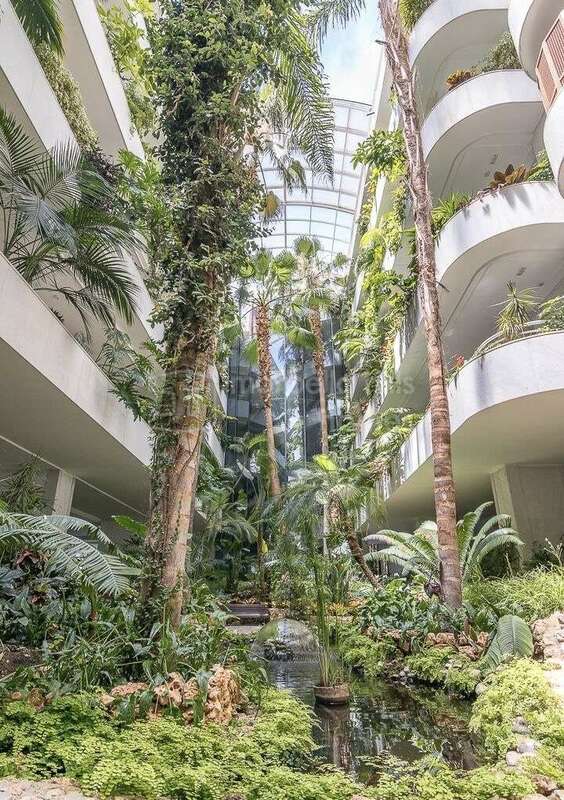 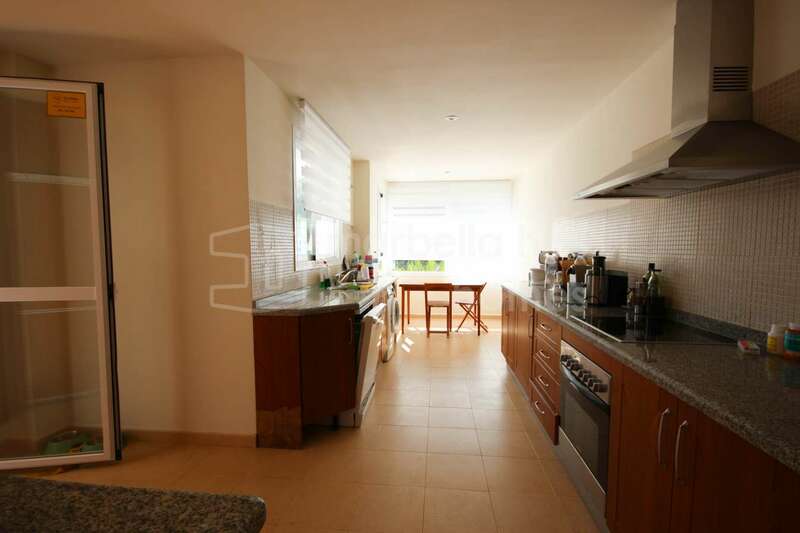 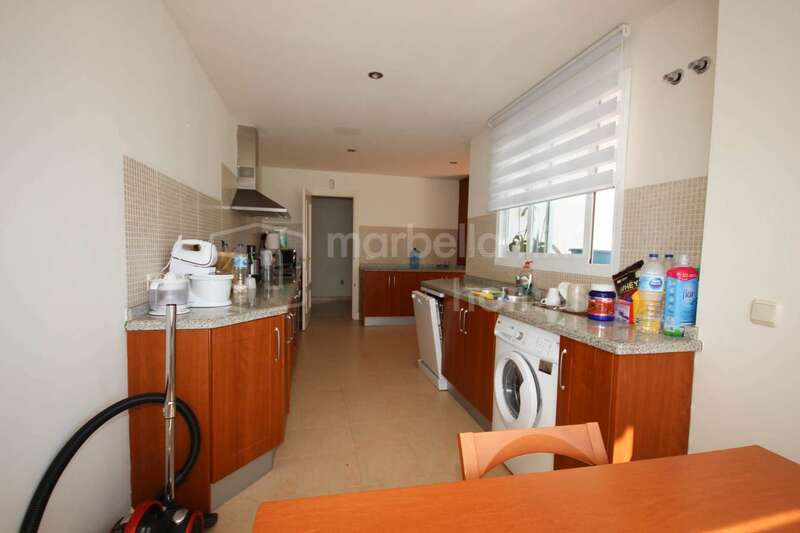 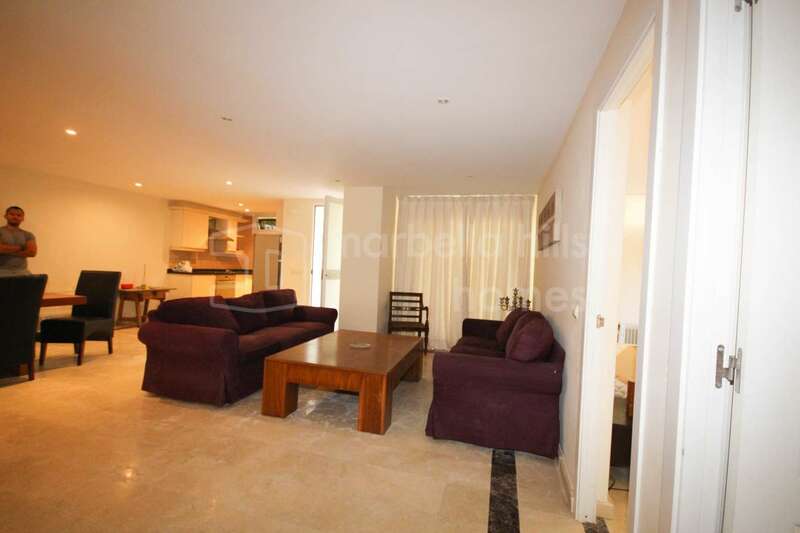 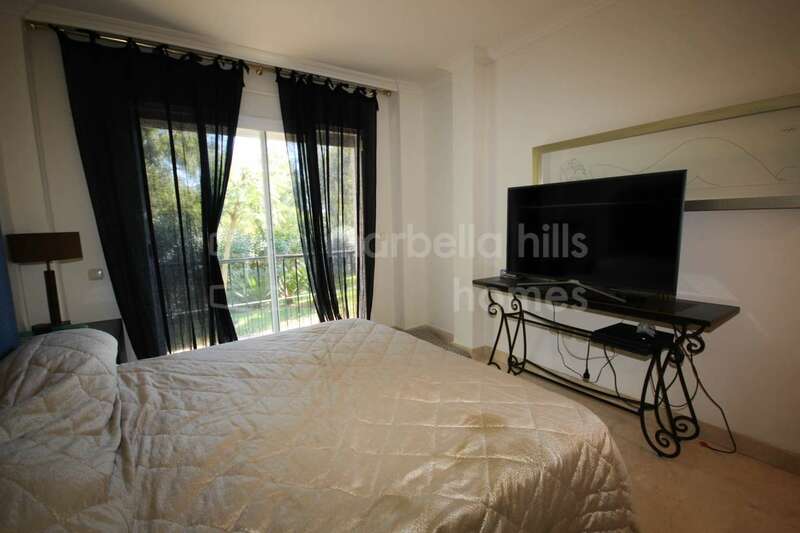 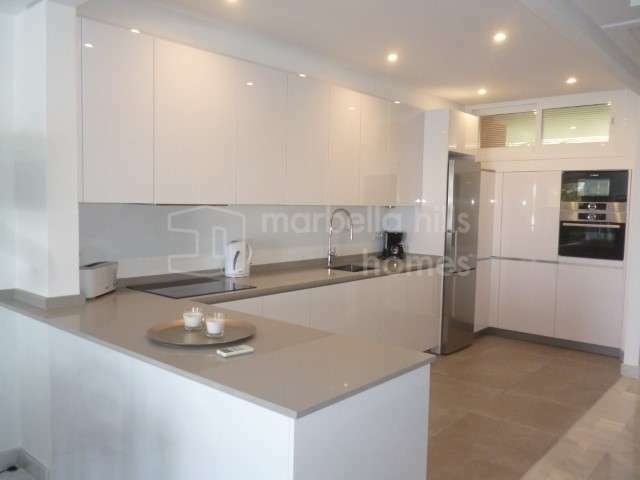 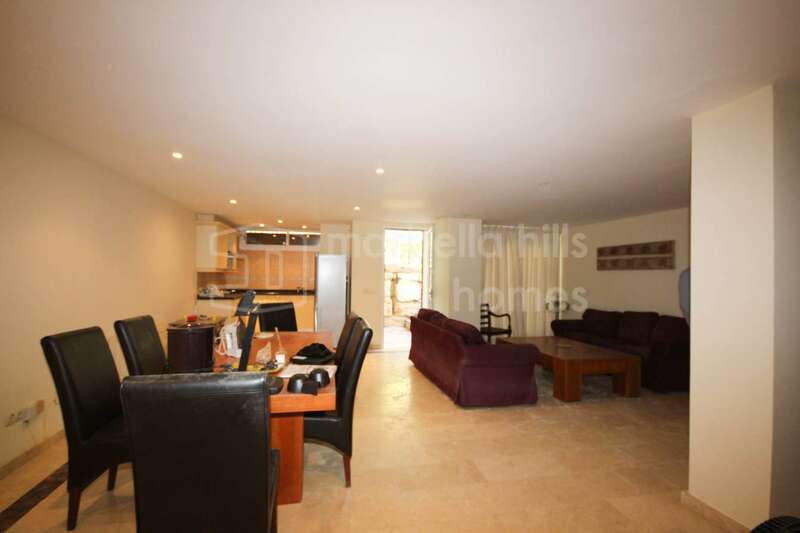 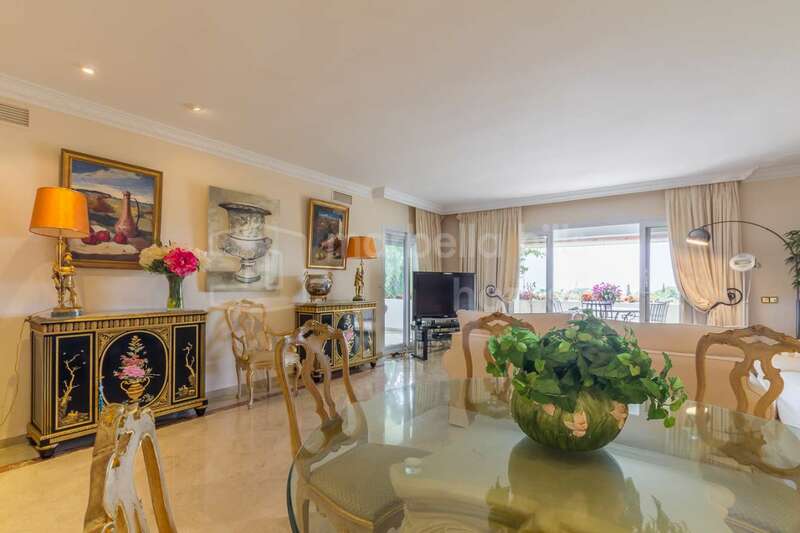 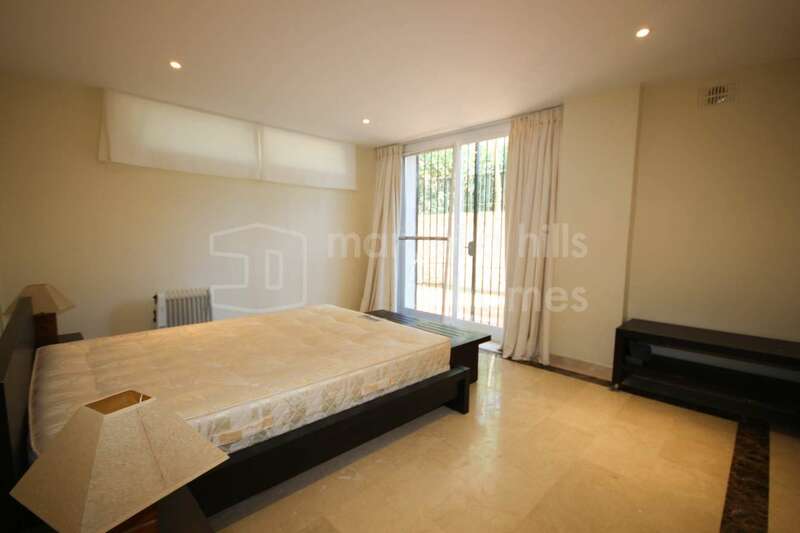 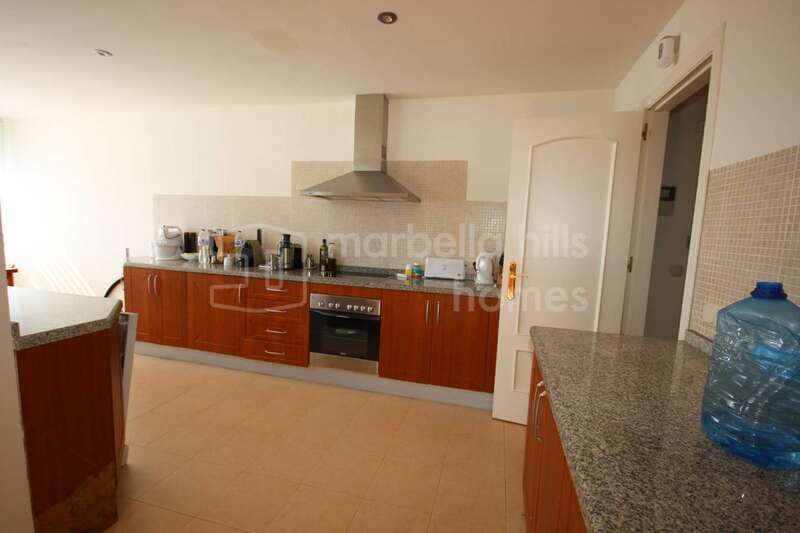 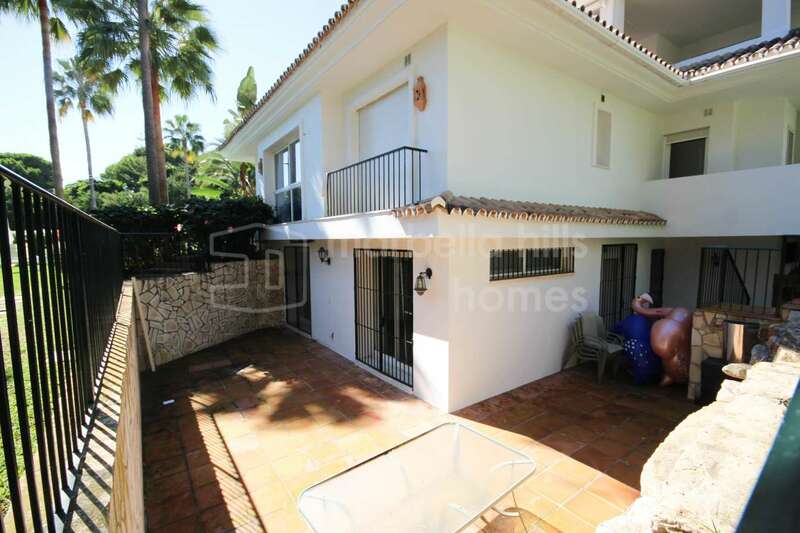 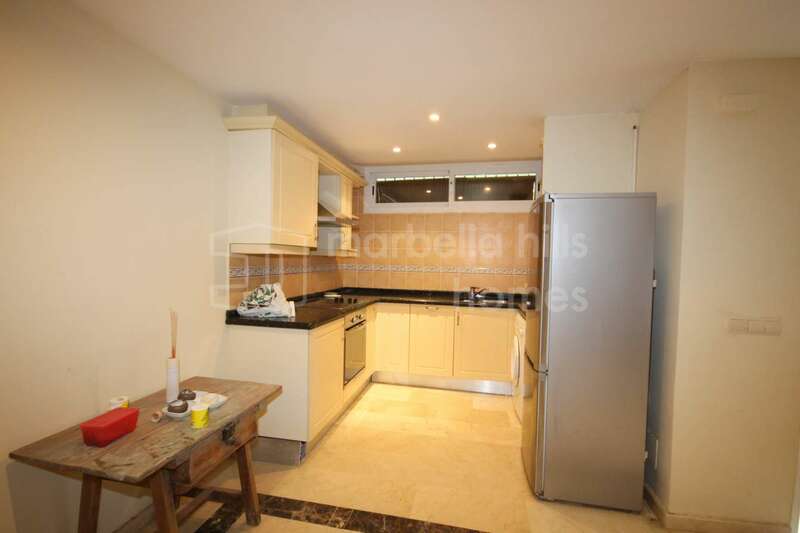 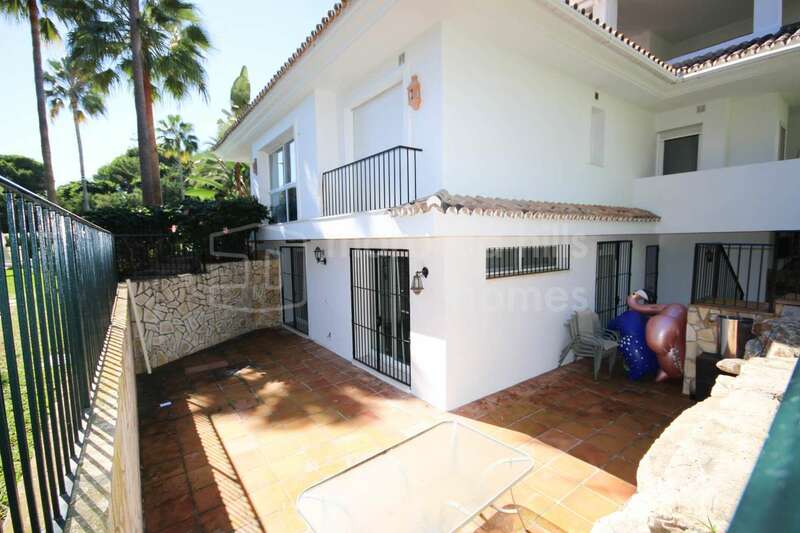 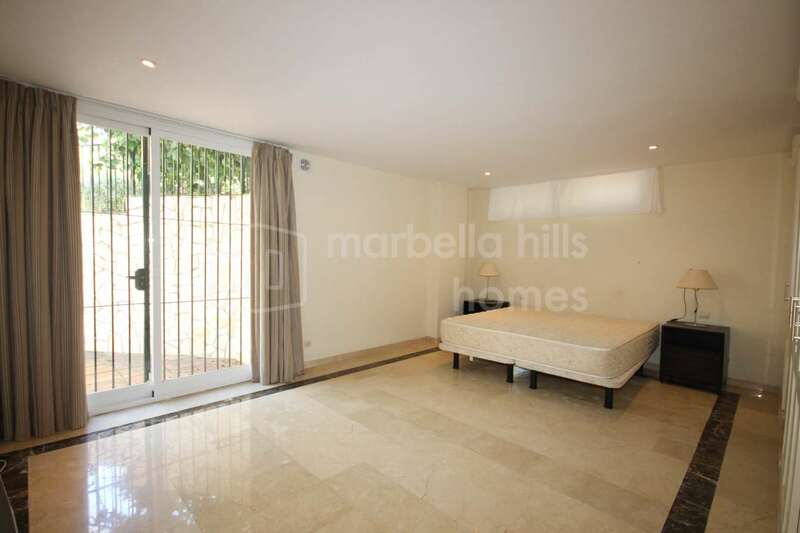 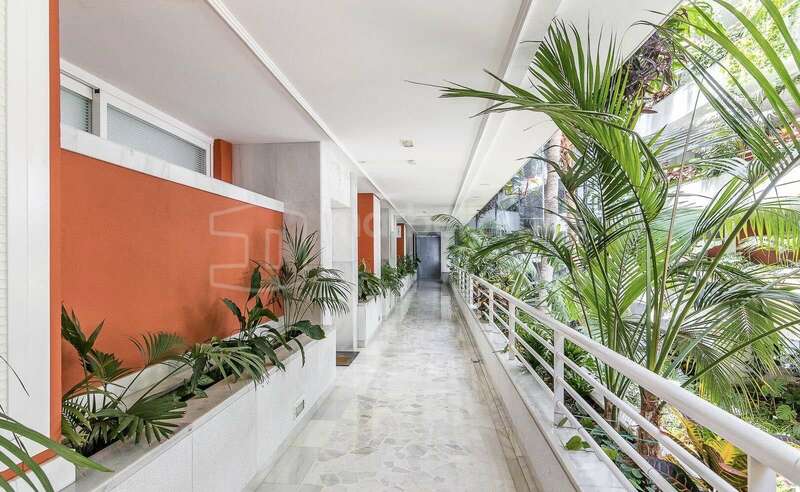 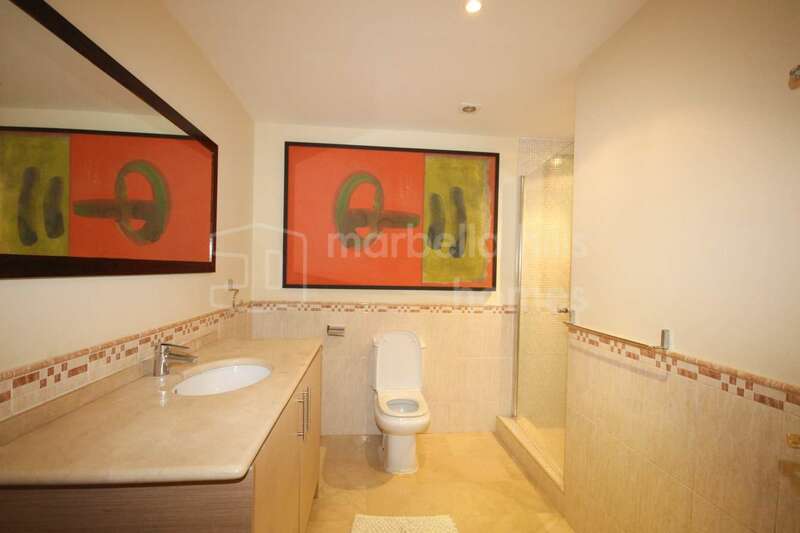 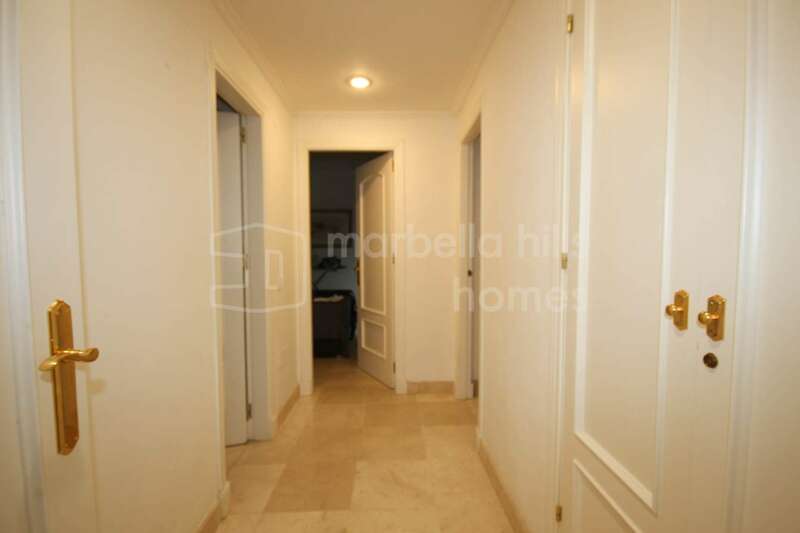 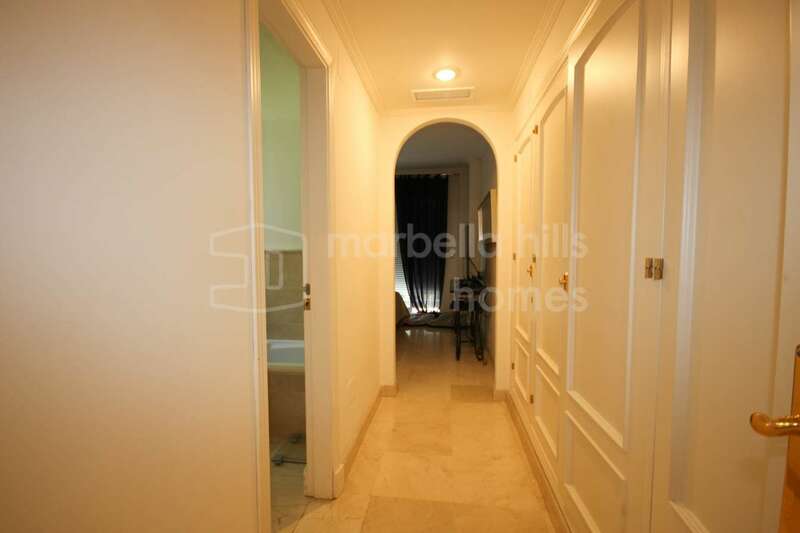 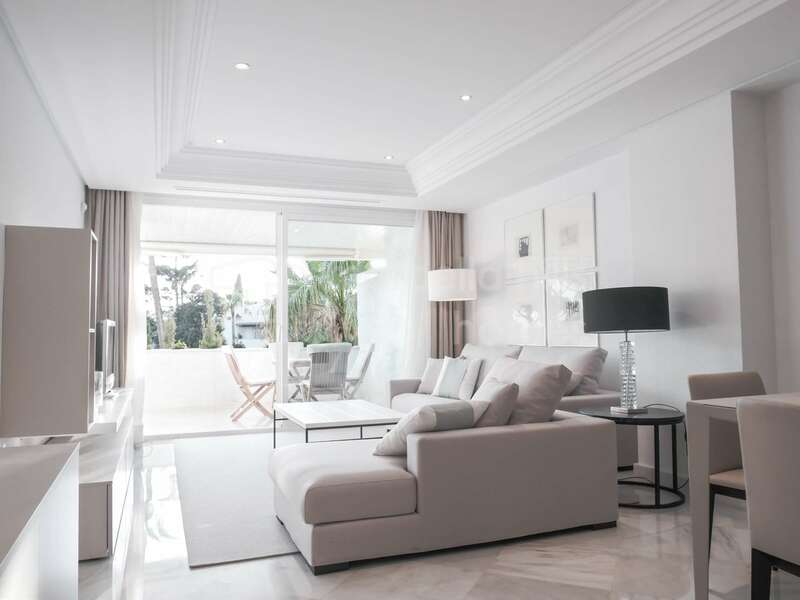 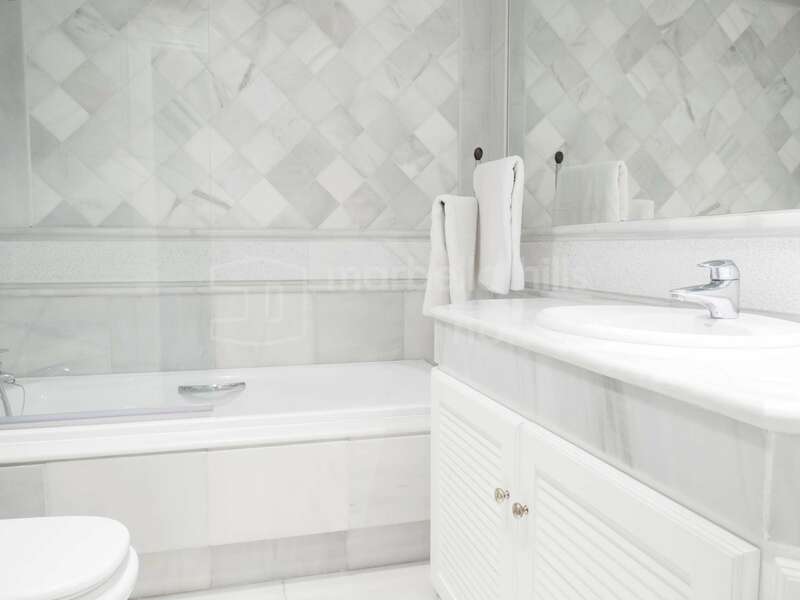 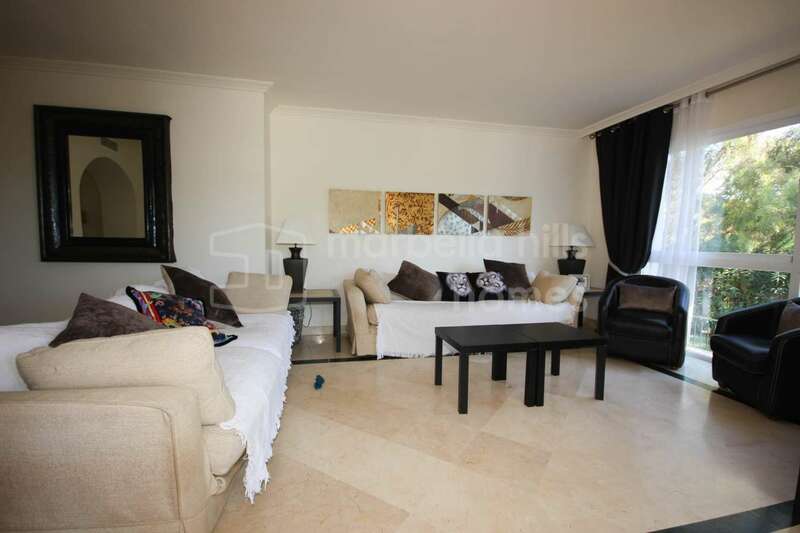 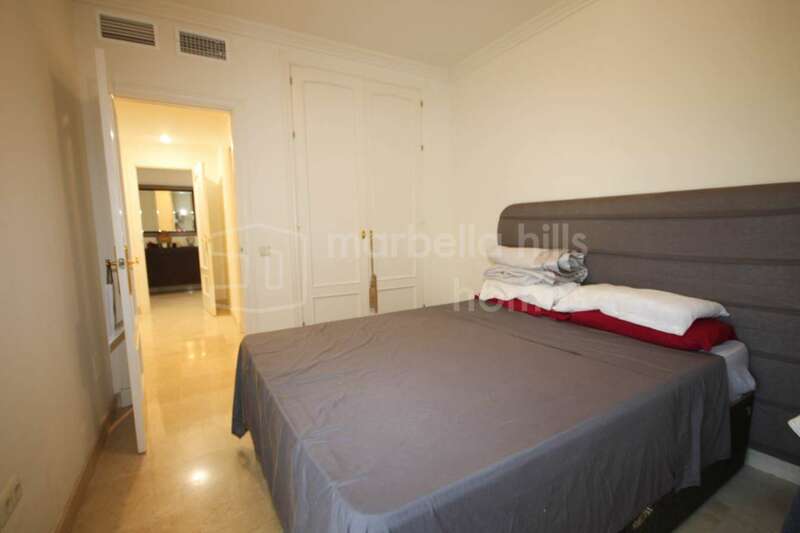 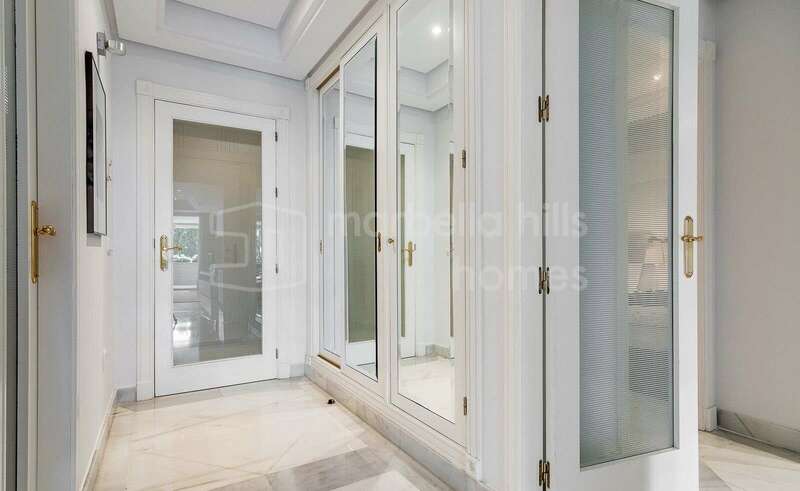 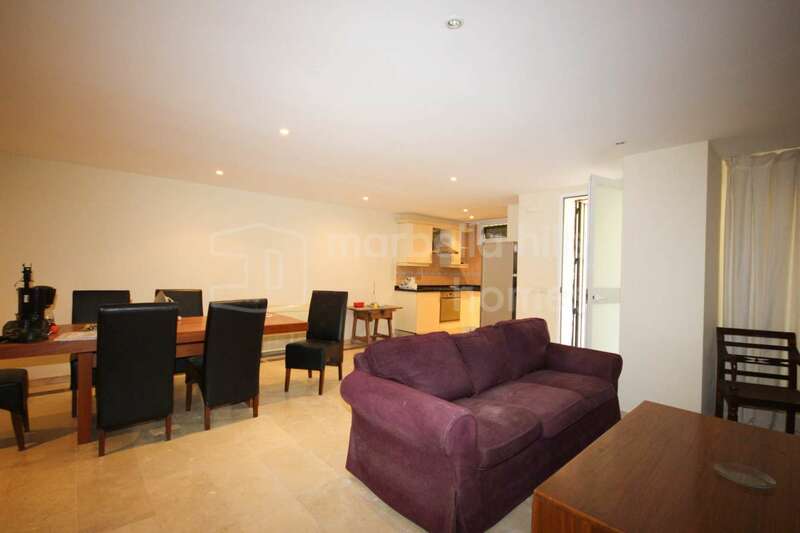 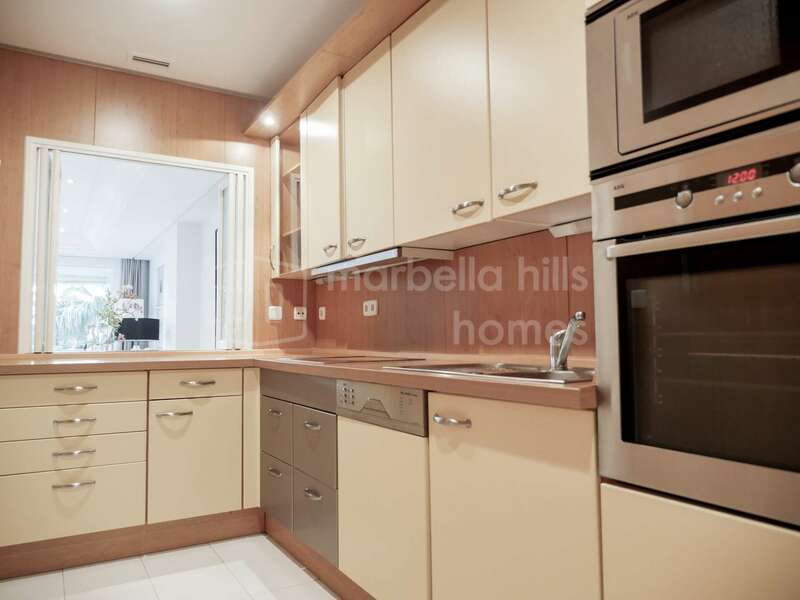 An exceptional apartment on the beach in the residential area of ​​the Golden Mile of Marbella.